How important is your retainer? Your braces have been removed and it is time to begin the final, and VERY important, phase of your orthodontic treatment – the RETENTION phase. There is a very strong tendency for tooth position to change once your braces have been removed. Teeth will tend to “rebound” towards their original positions. As well, teeth change positions as we grow older. In order to prevent any changes in your teeth, it is advisable to wear your retainers for many years. 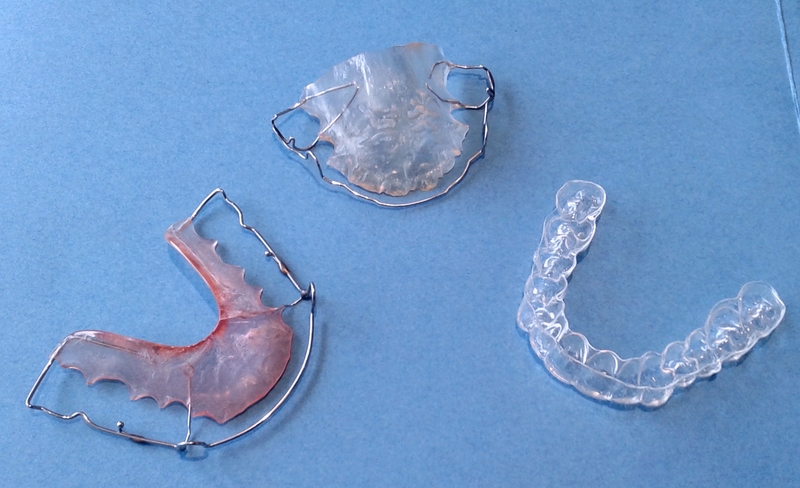 After an initial period of full time wear, removable retainers may be worn on a part time basis. Some patients will be advised to wear retainers at night for longer periods of time. If retainers are not worn as prescribed, the position of your teeth may change. Wear your retainers as instructed to keep your smile beautiful for years to come!